The Gran Turismo series is no stranger to delays. With five years separating each of the previous entries, Polyphony Digital is a studio that takes its time, for better or worse. 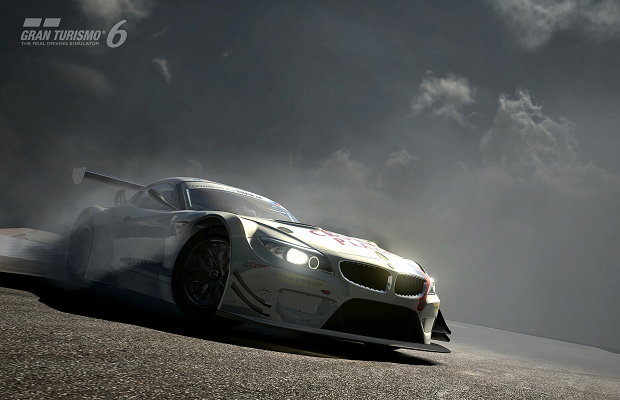 Gran Turismo 6, however, is expected to arrive this fall, a mere three years after 5. And according to a recent interview with series creator Kazunori Yamauchi, we can expect a similar turnaround for the following installment. The PlayStation 4′s large memory size is a unique trait, but in terms of CPU performance, the PS3′s Cell chip, while difficult to handle, is really capable. They both have different advantages. Besides, I think the online community aspect, one of the most fun parts of GT, doesn’t have anything to do with the platform. The PlayStation 4 game which we’ll likely call GT7 will be done in about a year or two, I think, and I think the community aspect’s going to be vital there as well. When discussing the more imminent release of 6, Yamauchi said the game is around 80% complete. Gran Turismo 6 is expected to ship December 5th for the PlayStation 3.